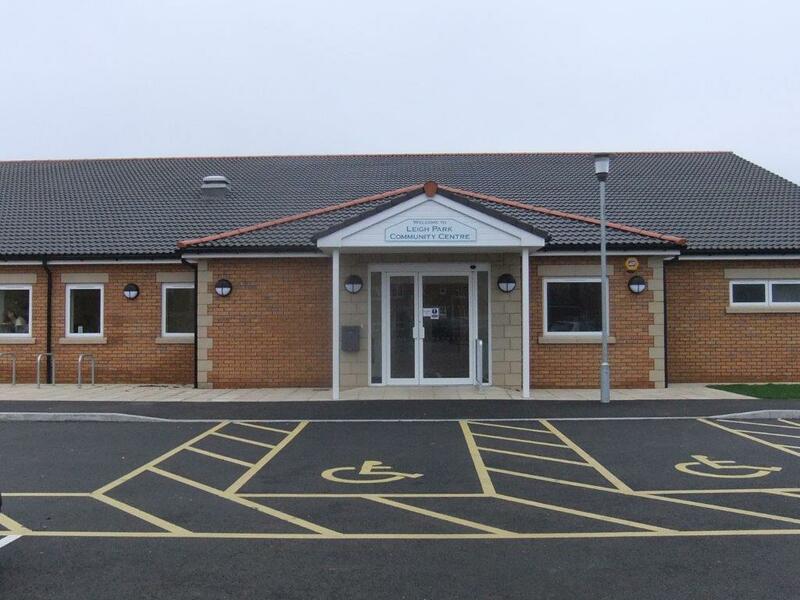 It’s #VillageHallsWeek 2019, a great time to reflect on the achievements of village halls and community buildings across Wiltshire and Swindon over the last 12 months. Between 22-28th January 2019, we’ll be sharing news, activities, events and more from the many community spaces at the heart of our communities. Community First is proud to support a network of over 160 village halls as part of the Wiltshire Village Halls association (WVHA). We actively encourage and champion the important role village halls play in everyday life and the volunteers that ensure their sustainability and maintain them for generations to come. In 2018, Community First and several WVHA members took part in LACE UP, a 1 year pilot project funded by Sport England and managed by ACRE, which offered village halls and community building in Wiltshire the chance to apply for up to £10,000 to support the health and wellbeing of rural residents and increase physical activity locally. The classes have been well received by the local community in Westbury and the ‘Over 50’s Flexibility & Core’ class currently has a waiting list of over 65 people and the Ladies Box / Kick Fit has a waiting list of over 35! Community First is supporting the community centre to access additional support for in-demand classes. As well as offering free exercise classes, Leigh Park Community centre has worked hard to deliver community events for families, parents, children and older people, bringing the community together and helping to alleviate loneliness. Between July and September 2018, the community centre held two Family Fun Days, as well as an afternoon tea party for older people in Westbury who are isolated or lonely. The afternoon tea was much appreciated by local residents. These community activities were supported through a grant from Wiltshire Council Westbury Area Board.